The rich really do have better investment opportunities than the rest of us. I remember the first time my money was turned down when I went to invest. I approached a hard money lender I knew personally, who I knew to have an excellent track record with his firm’s loans. Taken aback, I asked how to become accredited, assuming it was some minor certification. He told me as politely as possible that I wasn’t rich enough to qualify. That’s the rub. The Securities and Exchange Commission (SEC) allows only the wealthy to invest in less-regulated investments, but it’s these investments that often offer the best returns. 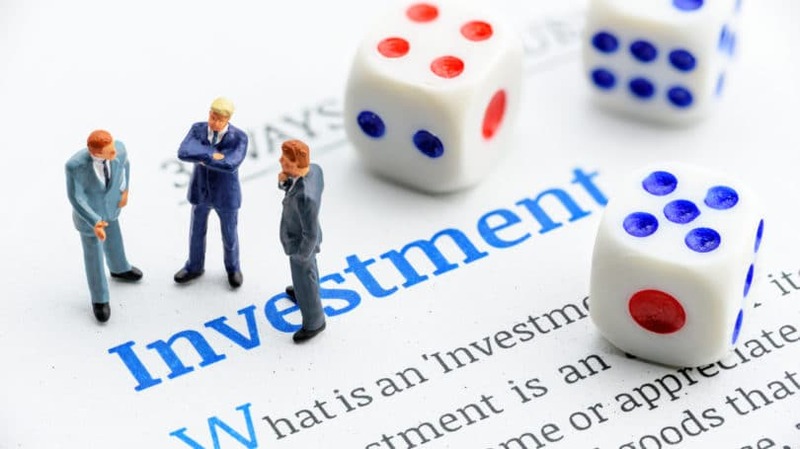 Protection and regulation come with a cost, and in this case, that cost is that some investments are available only to the most sophisticated investors. Here’s exactly who qualifies as an accredited investor, why it matters, and steps you can take today toward reaching that illustrious status. Until the 2010 Dodd-Frank Act, primary residences counted toward net worth for the purposes of qualifying as an accredited investor. In the aftermath of the Great Recession, this is no longer the case. Nowadays, your primary residence cannot count toward your net worth, but it can count against it if you have an underwater mortgage. In this case, the excess of your loan beyond your home’s value is deducted from your net worth. If you have a HELOC, that’s also counted as a liability. Banks, legal entities, and charitable organizations can also qualify as accredited investors, with their own unique requirements. Here’s how this net worth breakdown looks in practice. Consider Wendy and William, two unmarried friends. Both have been relatively successful in their careers, and by traditional accounting standards, both have a net worth over $1 million. While their total net worths are similar, more of William’s net worth is in his primary residence, and he has fewer investable assets than Wendy. As a result, Wendy has access to an entirely different set of investments than William does. 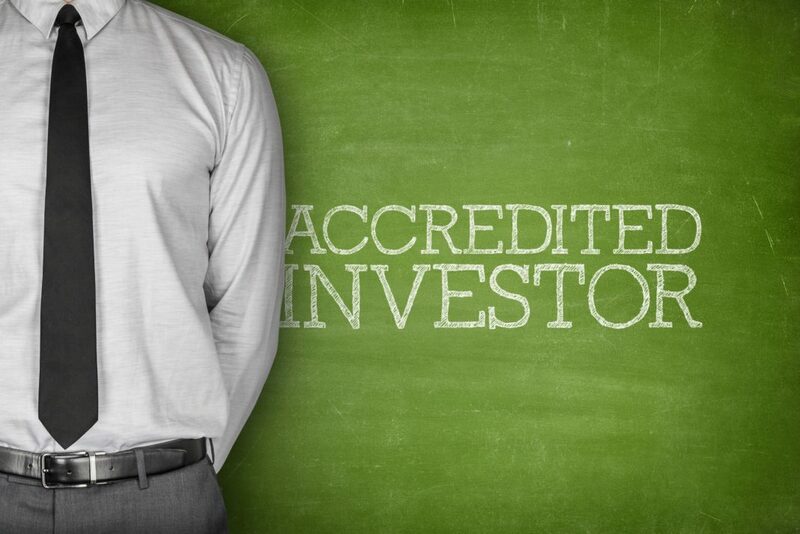 What Investments Are Available to Accredited Investors? Accredited investors can invest in any number of minimally regulated investments not subject to the normal rigors of the SEC. Many hedge funds, private equity funds, and venture capital firms can only accept money from accredited investors. Similarly, many lenders only source funds from accredited investors to minimize their regulatory compliance. One such example is crowdfunding websites; most only raise funds from accredited investors, although there are a few exceptions, such as Fundrise and Groundfloor. All of which begs the question: Does it matter? Do these less-regulated investments actually perform better than their publicly available counterparts? Many do. Private equity funds, in particular, boast a strong record of beating the market. The American Investment Council’s 2018 Public Pension Study analyzed 163 pension funds and found that private equity funds returned an average of 8.6% annually for pensions, while public equity funds only returned 6.1%. Fixed-income funds, largely comprising bonds, returned 5.3%. One elegant component to the SEC’s rules on accredited investors is that it doesn’t add to bureaucratic bloat by requiring a government agency to issue certifications. Instead, the onus is on the investment issuer to qualify its investors. When I asked the hard money lender about who I needed to speak with to become accredited, he could have answered, “Me.” If I then claimed to qualify as an accredited investor, it would have been his responsibility to make me prove it. I would have had to provide him with evidence — either several years’ tax returns or a personal financial statement and other documentation proving my net worth. Had he failed to verify my status as an accredited investor, and my investment lost money, he would risk me filing a claim with the SEC. That compliance failure would subject him to both SEC fines and liability to me personally as the investor. In a way, accredited investor status serves as a dividing line between the rich and everyone else. 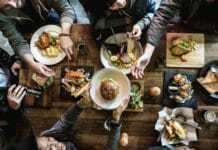 If you want to build sufficient income and wealth to qualify as an accredited investor — and gain access to the broader pool of investments available to you as such — here are seven strategies to help you get there. You can do all seven for maximum effect, but feel free to start with just one or two as a first step. Where’s the ceiling in your current career track? Many jobs can only rise so high, income-wise. For example, many of my friends are teachers, as my wife works in a school. They started as public school teachers in the United States and then multiplied their effective income by becoming international teachers, with full housing and flight benefits provided. But they’ve hit the income ceiling in their current career track. To raise that ceiling within the world of education, they would have to switch to the administration career track, which includes the higher-paid positions of vice principal, principal, and head of school. At each floor up that elevator track, the income multiplies. If you’re on a career track with a high potential for income growth, the first step is simply getting a raise or promotion to reach the next level. Start to lay the groundwork for asking your boss for a raise, as you must demonstrate your worth before you can ask for it. If you’re nearing the end of the line for your career track, consider jumping to a new track. Before making such a dramatic change, though, talk to as many people as you can to brainstorm ideas about what direction to take. Your friends and family members know you well, and their advice is free, making them a good starting place. But you should also consider speaking with a career counselor to help you make your decision. It’s a major life change, so go through these steps before committing to a new career choice. Sure, you can become a millionaire by saving a few hundred dollars a month and capitalizing on compound returns for 40 years. Or you can earn more, invest more, and reach accredited investor status in a fraction of that time. No matter how much you earn, you won’t grow wealthy if you spend every penny of it. 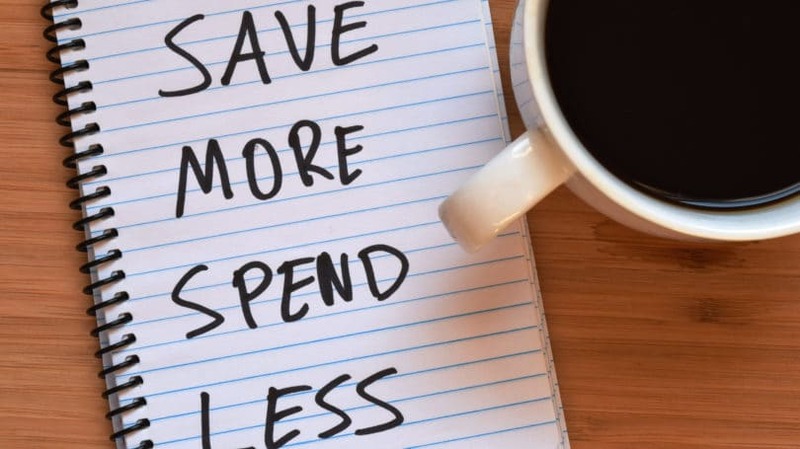 If earning a higher income serves as “offense,” budgeting to save more of it for yourself serves as “defense.” Think of it as preventing leakage — spending less so you can save and invest more and build wealth faster. My goal is to live on my wife’s income and invest mine, which puts our target savings rate at around 50%, half our household income. It doesn’t always work out that way, as real life is messy and unpredictable. But it starts with a budget. The first step to aggressive budgeting is understanding why most budgets fail. Start by plugging the leaks in your budget, so more of your monthly income can go toward savings and investments. 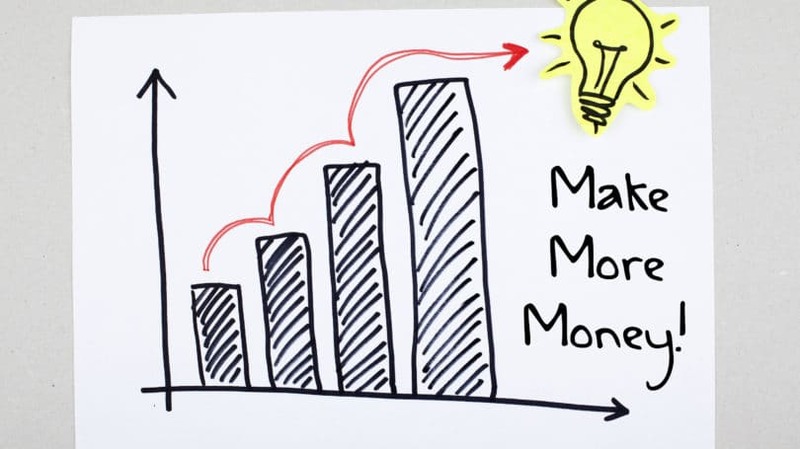 Once you’ve stopped some of the bleeding, try automating your savings and investments to keep them “out of sight, out of mind.” Let your savings and investments happen in the background, without relying on your discipline to make them happen each month. And if you’re interested in mirroring what my wife and I do, try these steps to switch to a single-income household. For all its volatility, the stock market remains one of the best places to invest your money. If you’re new to equity investing, start with an overview of stock investing strategies. In the beginning, don’t try to get clever or beat the market; you can do that later when you’re a fancy-schmancy accredited investor. 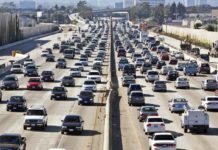 Instead, look for ways to reduce your risk, such as by dollar-cost averaging, investing in low-cost index funds, and diversifying across multiple regions, market caps, and sectors. Over the long term, stocks beat out nearly every other type of investment. In a 2017 study analyzing returns for the last 145 years across a range of advanced economies, analysts found that stocks handily beat bonds and short-term bills. The only investment that performed better? Rental properties. 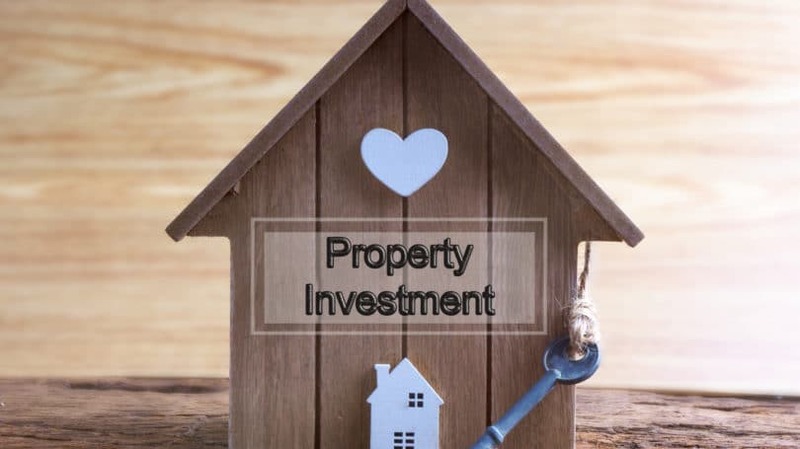 The beauty of rental properties is that investors benefit from both ongoing income and long-term appreciation — both of which, it’s worth noting, help you reach accredited investor status. Another benefit of rental properties is that investors can leverage other people’s money to finance them. If you buy a property for $100,000 but finance 90% of it, your investment is only $10,000, but you gain appreciation based on the entire value of the property. Say the property appreciates at a historically reasonable 4% next year; the property rises in value by $4,000, or 40% of your $10,000 investment. Real estate investors also benefit from tax advantages, ranging from depreciation to repair and management deductions to the 20% pass-through deduction. Even the costs of financing are deductible. It’s not all upside, of course, or everyone would be investing in rental properties. It takes knowledge and skill to invest in rental properties and earn a return, unlike parking money in an index fund every month. Rentals also need to be managed, which costs labor — again, unlike money invested in an index fund. Real estate is also notoriously illiquid, as it’s costly and time-consuming to sell. Contrast that against the ability to sell stocks instantly, and you can see why many more people invest in equities. Consider real estate as a Tier 2 investment, after you’ve saved an emergency fund and started investing in stocks. You may also want to look into other ways to invest for passive income before becoming a student of real estate investing. The richest people in the world aren’t doctors or lawyers or even corporate managers, but entrepreneurs — the people who started the businesses that corporate managers answer to. That doesn’t mean you should quit your job, empty your retirement accounts, and pour everything into starting a business. Start with these strategies for starting a business on the side while working a full-time job. After all, in today’s world of digital businesses, it’s easier than ever to start a business with minimal money and time. Depending on your business, you may not need physical space, employees, equipment, or much else in the way of overhead or startup costs. 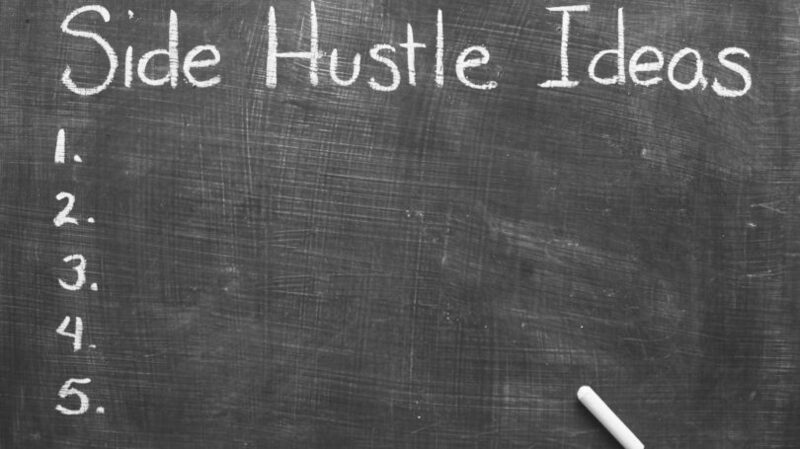 If you like the idea of starting a side hustle but don’t know what to pursue, here are 18 side business ideas to try on for size. One of them may be your ticket to higher income and accredited investor status. People love to complain about the rich using endless strategies to pay less in taxes. And they’re right; the rich are onto something. Money lost to taxes is exactly that: lost money. The more of your income that you lose to Uncle Sam, the less you can put toward becoming wealthy. And before you condemn the rich too quickly, remember that you’re trying to become one of them as an accredited investor. 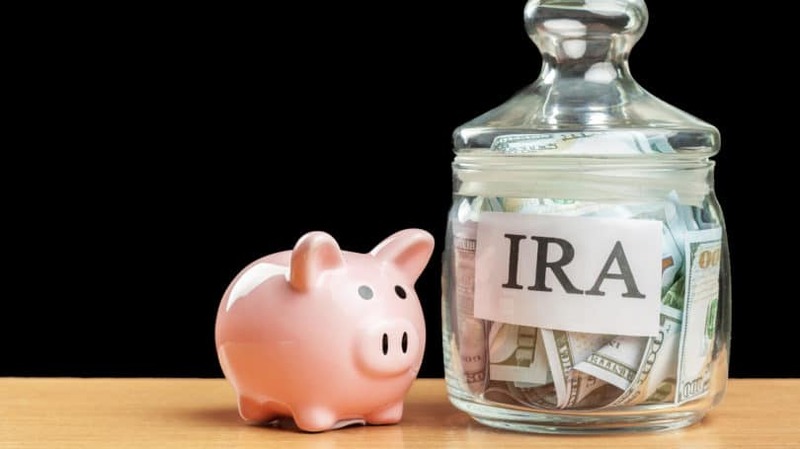 Start by opening an IRA and investing tax-free in your retirement. If your employer offers a 401(k) or similar retirement program, consider taking advantage of it, as the contribution limits are several times higher than IRAs. Many employers even offer matching contributions, which is effectively free money. Just be careful to avoid early distributions, as they come with tax penalties on top of tax re-billing. Read up on other strategies to minimize your tax burden to keep more of what you earn. Passive income is the holy grail of personal finance. It’s money that comes in even while you’re sleeping, spending time with your kids, traveling, or catching up with your friends. Your ultimate financial goal — to retire — depends on your ability to replace the active income from your 9-to-5 job with passive income. Rental properties are far from your only option to create passive income. 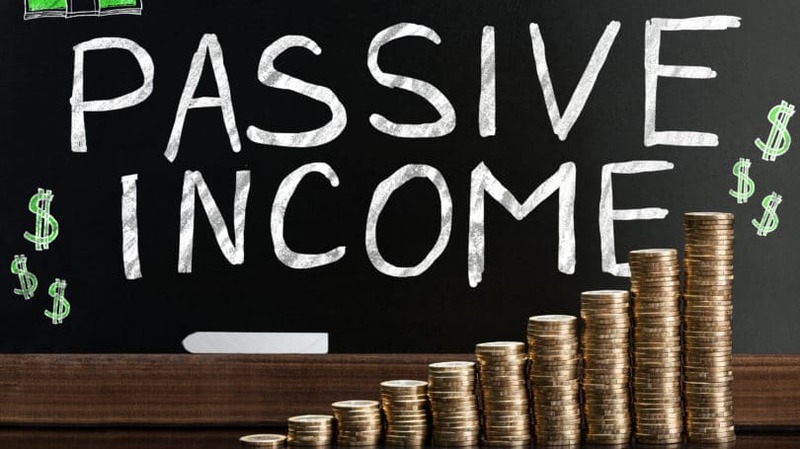 From dividends to bonds, royalties to crowdfunding websites, there are plenty of other ways to earn passive income. There’s an old saying that “the average millionaire has seven streams of income.” It’s an adage rather than a data-driven fact; as far as I know, there’s no scientific study backing that specific number. However, while there is no magic number of income streams, it’s true that the wealthy continuously look for ways to increase and diversify their income and not rely on any one source. Your 9-to-5 job is one income stream. Dividends from your stock portfolio are another. Having a side hustle provides another source of income. If you invest in bonds, rental properties, peer-to-peer loans, crowdfunding websites, or private notes, they each provide another. The rich do get richer. And one of the reasons why is that they have access to better investments than the average person. If you want to join them, it’s on you to escape the middle class and reach accredited investor status. Earning a higher salary or other active income helps you build wealth, but only to the extent that you invest it in appreciating or passive income-producing assets. The younger you start focusing on building wealth, the better your odds of reaching accredited investor status. Even if you’re a student with less than $1,000 to invest, there’s no better time to start on the road to building wealth than today. Begin with one or two of the tactics above and gradually tackle more as you build wealth, knowledge, and an appetite for more of both. What’s your plan to reach accredited investor status?